There can be few edible plant species that are quite as impressive as Brassica oleracea. 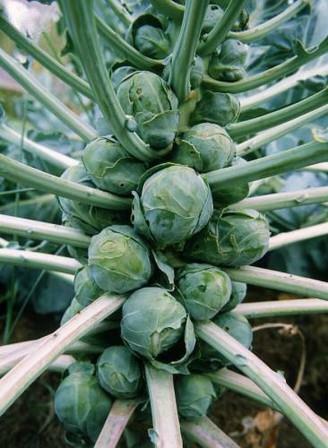 It is difficult to appreciate that Brussels sprouts, cabbage, kale, cauliflower, brocolli and kohl rabi all belong to this single species. I sometimes liken it to the domestic dog, in all its glorious breeds and varieties, originating from the wolf, Canis lupus. 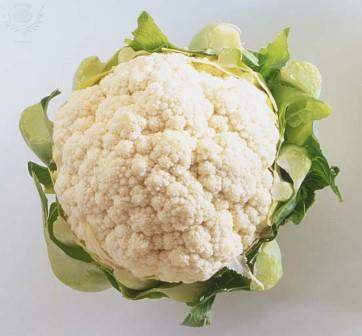 Brassica oleracea vegetables are a good source of Vitamin C, although the levels of this vitamin are heavily dependent on growing and storage conditions as well as the preparation method. 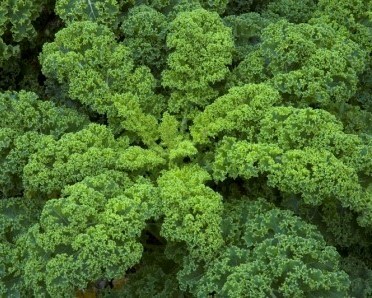 Brocolli and sprouts retain their Vitamin C much better than kale during storage, an indication that growing your own kale and picking and eating on the same day are well worth it. Vitamin C is commonly accepted to possess therapeutic properties protecting against cardiovascular disease, cancer, supporting the production of collagen (e.g. in skin and bones), and promoting iron absorption. In addition to Vitamin C, Brassica oleracea is also a good source of Vitamin E and carotenoids (the most well-known carotenoid is beta-carotene, the chemical that gives carrots their characteristic orange colour and gives us Vitamin A). All these vitamins act as antioxidants in the body, mopping up toxic compounds known as free radicals, and protecting against malignancy. While the evidence in support of vitamin supplements is weak, the health-promoting effects of eating vegetables such as brassicas are gaining ground. 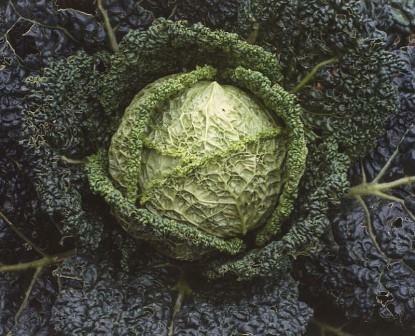 Moreover, scientists are beginning to suggest that the unique chemical make-up of brassicas can boost health in ways other vegetables cannot achieve. Brassicas happen to be very well endowed with phytochemicals, which are substances derived from plants, that support human health. Phytochemicals include vitamins and a range of other substances that have active biological effects on our bodies. 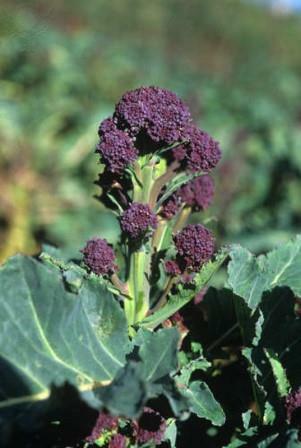 One of the key health-promoting components of Brassica oleracea are glucosinolates, which are phytochemicals unique to brassica vegetables. As with Vitamin C, glucosinolates can be lost or damaged during cooking by mechanisms such as breakdown by plant cell enzymes, heat degradation, and leaching into the cooking water. 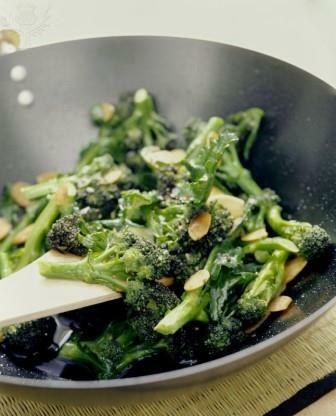 A recent investigation of cooking methods found that steaming, microwaving at high power and stir-frying helped to reduce the amount of these valuable compounds lost in cooking, in comparison to boiling or fermentation. Glucosinolates have a role in promoting the health of the liver and in protecting against cancer. Plant breeders and food scientists are beginning to work together to find ways of improving glucosinolate content, durability and better ways of processing our vegetables to further enhance their health-promoting potential. If you are keen to grow your own, it’s a good idea to check your soil acidity first. You can obtain very inexpensive kits online or from your local garden centre. 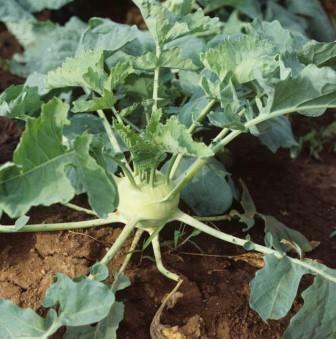 Brassica oleracea is susceptable to a fungal disease known as club root in acid soils. So, if your pH turns out to be less than 7, you should consider adding lime to the soil. The best time to do this is when you dig the soil over in the winter. Growing your own is highly rewarding, and the plants can look quite magnificent.